As a professor in the Department of Recreation and Tourism Management at Vancouver Island University, I am fortunate enough to live a life of learning, adventure, and exploration. I am also honoured to live, work, and play on the unceeded territory of the Snuneymuxw First Nation. My educational journey took me from Vancouver Island, BC to Nova Scotia, Ontario, and Alberta. Since returning to the Island to teach, I have led field schools to Central America (Mexico, Belize, Guatemala), Ghana, Kenya, and Tanzania. Prior to graduating from the University of Alberta (PhD, 2009) my research focused on Women's Leisure, Community Development, and Sport Tourism. 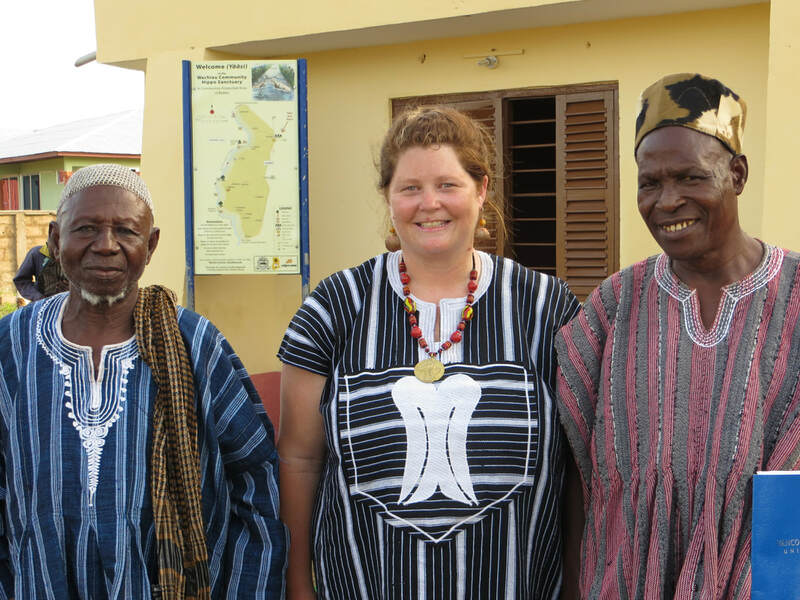 After travelling to Ghana for the first time in 2009, my research program has focused on Community-based Tourism Development, Destination Narratives, and Sustainable Livelihoods for Women.